There’s nothing like vegetables fresh from the garden, but not all of us have the time or energy it takes to stay on top of garden upkeep. 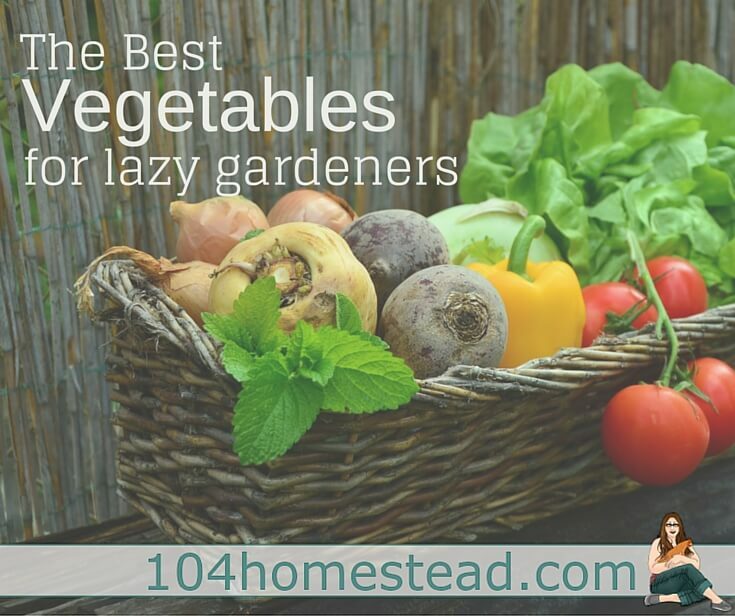 For those of us who want our couch potatoes and more real potatoes, there’s good news: There are tons of vegetables that are easy to plant, grow and harvest. Leafy greens like arugula, kale, lettuce and spinach are great for beginner gardeners. I also really like loose-leaf lettuce like a mesclun mix. They mature in three to four weeks and harvesting is so simple; just snip the tops of the plant or pick leaves as needed. I would just take a pair of scissors and trim a little off as needed for quick and easy salads. These are a cool-season crop. They can survive frost and near freezing temperatures. Early crops can be planted in March or April. Formanova beets are excellent for canning. You can harvest chives 30 days after transplanting or 60 days after seeding. These plants produce beautiful flowers that will bloom in May or June. Chives prefer full sun. Herbs like rosemary, mint, sage, oregano, parsley and basil are all easy to grow. Planting basil next to tomatoes is said to improve the growth and flavor of your tomatoes and repel insects. These herbs grow well as a transplant or from seeds. 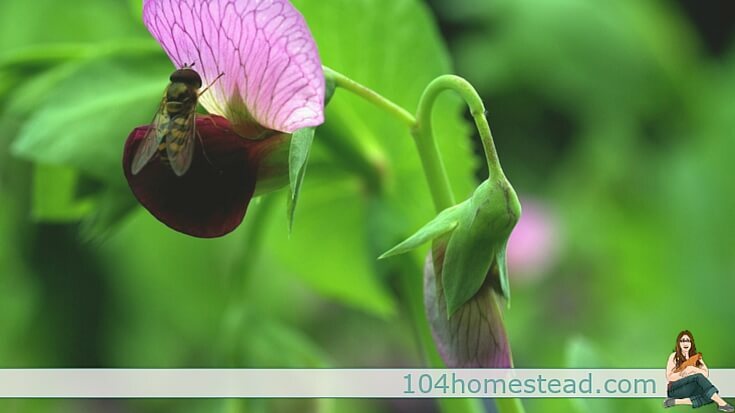 Check out these herbs that are perfect for the permaculture garden. Garlic can be planted in the spring, as soon as the ground is thawed enough, but it’s recommended that you plant in the fall and harvest the next summer. The best type of garlic for you to grow will depend on where you live. Pretty much the easiest annual edible. Plant late February or early March. To harvest, use a spade to gently dig into the soil on the outside edges of the plant, carefully lift the plant and grab the potatoes that you want. Put the plant back in place and water. Allow harvested potatoes to cure in cool temperatures – 45-60ºF – for several days to two weeks. They require lots of sun and good drainage, but if you can dig a tiny hole in the ground, you can grow onions. 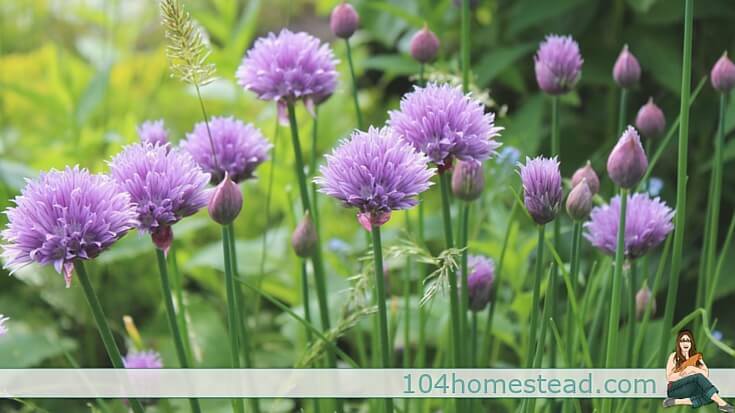 You can grow them from seedlings, bulbs or even discarded onion bottoms. If the effort of building a trellis scares you, don’t worry: You can plant your pole beans against a fence and they’ll grow just fine. 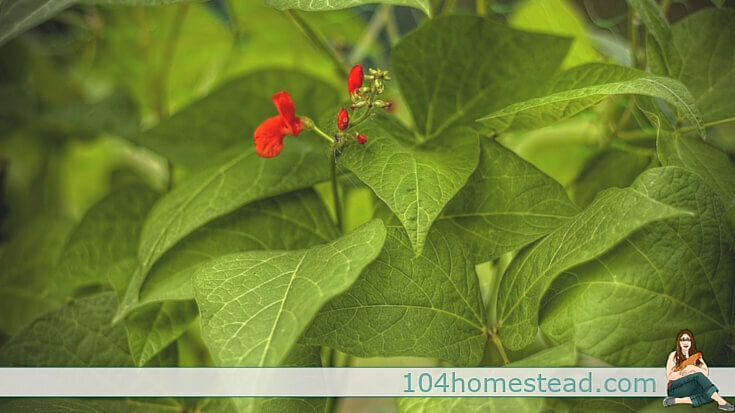 String beans prefer sun and well-drained soil and grow quickly; just make sure to regularly harvest or it will stop producing new beans. You need to have loose, rich soil – free of stones – so the carrots can grow properly. Carrots are a cool-weather crop; in really warm areas, plant your carrots in fall or winter. They’ll take one to three weeks to sprout. Carrots get tastier as they grow, so harvest as soon as they’re big enough to eat or leave them to mature. It’s up to you. Here are some tips for getting carrots to germinate. Cherry or grape tomatoes are great if you want something of the small variety. Early Girl tomatoes and slicing tomatoes like Better Boys or Brandywine are a staple in my vegetable garden each year. If you want giant tomatoes that are highly disease resistant and still have phenomenal flavor, your best bet is a Celebrity tomato. Tomatoes will grow all summer long if they get enough sun and water. Early Girl plants grow tall, and will absolutely require the support of stakes or tomato cages. Bell peppers or hot peppers like jalapenos are both good options. If you plant a mix of peppers, be aware that they can and will cross-pollinate and you might find yourself with sweet peppers that have a little heat behind them. Not sure what to do with your peppers? Try this roasted red pepper quiche recipe. Snap peas or snow peas are great options. They are a fast-growing, cool-season vegetable; plant in early spring. These are an early spring or late summer crop. Radishes are sweetest when you harvest them young, and they mature fast – some as quickly as three weeks. Harvest when they are small. This results in a more tender zucchini that has a better flavor. Make sure you leave plenty of space between plants; these can produce large amounts of squash. You can easily sneak zucchini into meals that will impress your kids. You can start harvesting cucumbers about 12 weeks after sowing. Ideally, you want to harvest early in the morning when it’s still cool out. Harvest your cucumbers while they are young because once they start to show signs of producing seeds, it’s likely that your cucumbers will be bitter. Whether your goal is to live more sustainable, reduce your grocery bill or just spend more time in nature, there’s always a good reason to garden. With so many options for an easy and hassle-free garden, there’s really no excuse to not grow your own food. So get outside, get your hands dirty and then sit back and enjoy the fruits of your labor. Ali Lawrence is a kombucha-sipping writer who focuses on healthy and sustainable living via her family blog, Homey Improvements. She was born and raised in Alaska and dabbles in PR, Pilates, and is a princess for hire for kid’s parties. Great list of the easy to grow vegetables. Personally I like growing Herbs, Tomatoes and Cucumbers and they don’t require too much attention. Gardening is fun and exciting experience. Raspberries are awesome! They were one of the few fruits we could grow easily in Alaska! Thanks, Mike!! If you are looking for easy fruits to grow, try raspberries. They produce in great abundance and basically take care of themselves. I have red heritage. They are awesome. I love this because gardening is nothing to be overwhelmed by, but I think a lot of people are intimidated by it. Just plant, water, eat. The plants do all the work themselves. That’s what I am always reminding the students in my gardening class. Omg, I have planted chives and onions so many time to have them NEVER sprout! Ugh! I finally bought onion sets and they are going crazy, but the seeds just wouldn’t give it up. Lame. For tomatoes being so delicate, I had volunteers come up this year…crazy! Oh…and I keep throwing potatoes in the compost heap just to have them sprout and grow like crazy.